"Soon those SOULS will me mine!!" 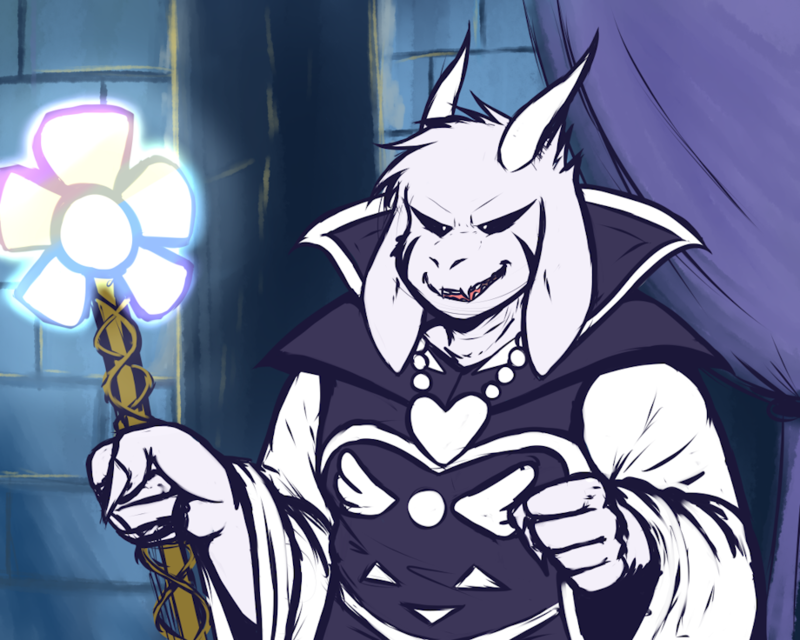 Asriel doing the snap-teleport is too accurate. Sans as link trying to make Princess Toriel kiss him and saying "exCUUUUUUUSE ME, Goatmom!" Undertale would have made an awesome Saturday morning cartoon. Asgore, King of Hyrule: "I wonder what's for dinner..."